We are among the major players in the market offering top-notch Dry Fruit Boxes and that too at marginal prices. 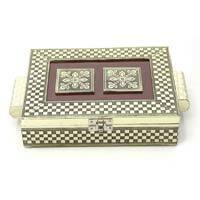 These boxes or container are designed with fancy designs. 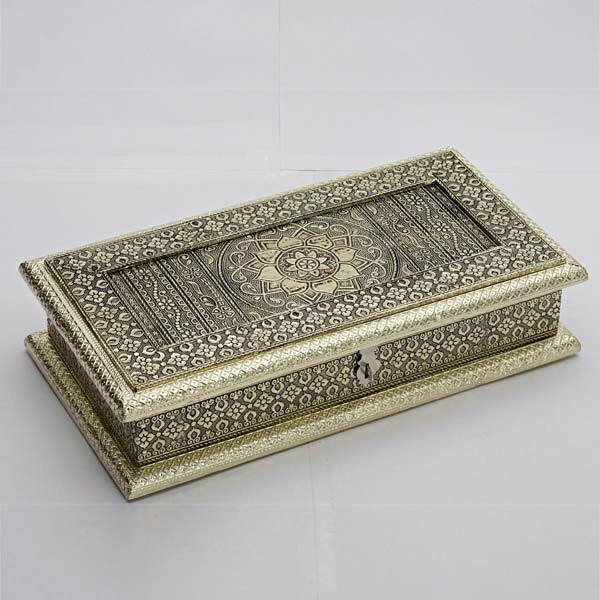 Their frame is designed with precise hands. Multi quantity dry fruits can be kept in them. 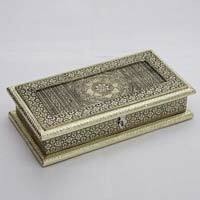 Jute box are also supplied. 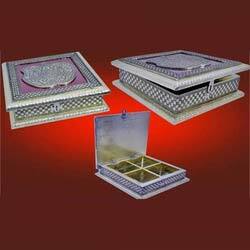 Also, basket with handle are available. 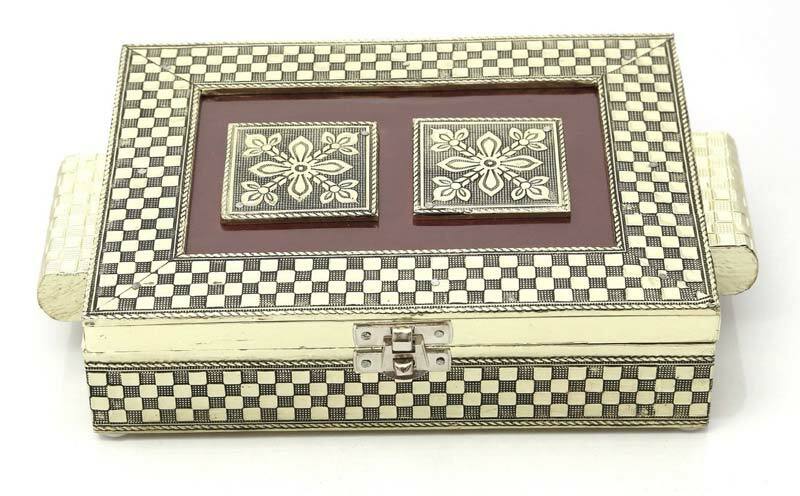 We have plated box too. 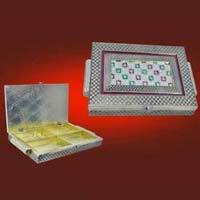 Or multicolour box can be owned. We make sure the products we offer are as per national as well as international quality standards, reliable and worth every penny spent by buyer. 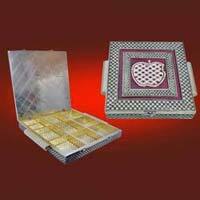 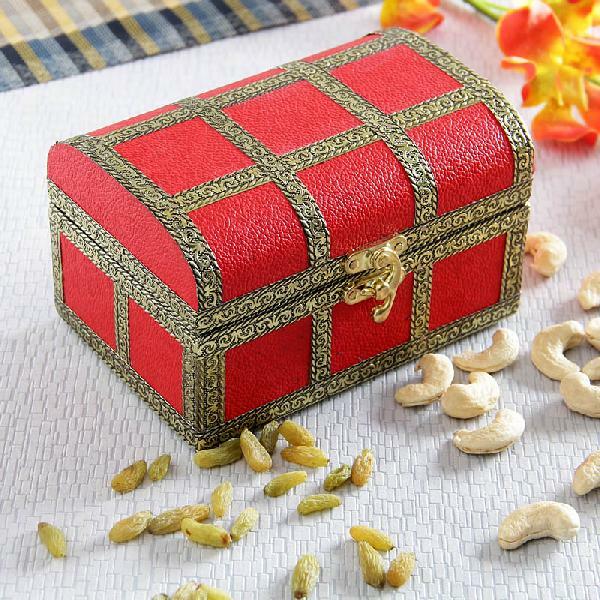 Our ravishing dry fruit boxes are available in various shapes like round, square, rectangle oval, etc.